Are you unhappy with your teeth, but don’t want people to see you wearing braces? Great news, we now offer braces that fit behind your teeth! 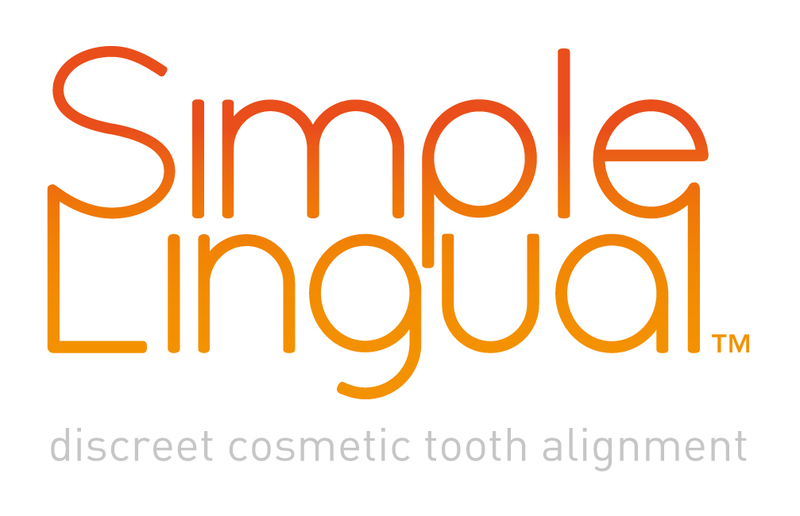 Simple Lingual are Behind Your Teeth Braces, making them the ultimate aesthetic brace! Behind Your Teeth Braces are brackets positioned on the inside of the mouth, behind your teeth, that gently move and straighten your front teeth. Making them ideal for those of you where speed and appearance are essential. The placement of the Simple Lingual braces are on the inner surface of your teeth, inside the mouth where they cannot be seen. They are totally inconspicuous! Your teeth can be straightened without worrying about your appearance. Because lingual braces are hidden behind your teeth, you can enjoy the process much more. Behind Your Teeth Braces braces are customised to your mouth which helps make them efficient, effective and less intrusive. Here you can see an example of Behind Teeth Braces in action with our Amy Workman, who works at our sister practice in Glasgow.